We hear all about the issues of staffing in the fire service: its limitations and its benefits. First things first! Your staffing is your staffing and typically doesn’t change much except for the variable of the alarm assignment strength. Volunteer response is a deployment model that tends to have more radical staffing swings. So now, what are you doing about this “given” when it comes to community fire protection? Is your staffing commensurate with your buildings? Are your hosebeds assisting your handline deployments? Are you able to check the boxes and perform interior attack? Comparisons between what is perceived as ideal staffing and minimal staffing is not the point. 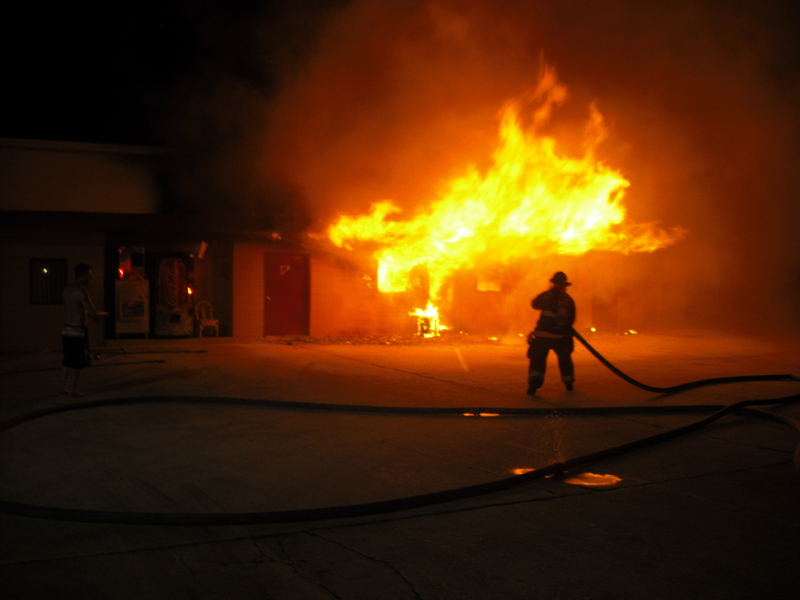 The question should be is staffing adequate for the majority of your fire attack incidents? This is a critical need and should be looked at critically. 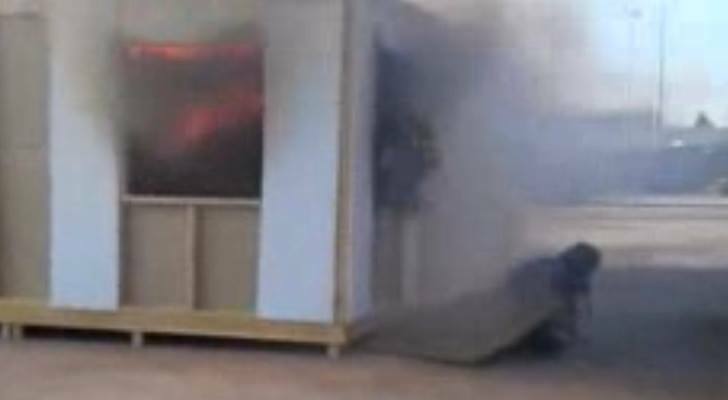 Interior fire attack is handled by a nozzle firefighter who should have a backup firefighter assisting with that nozzle function and advancement. Fire extinguishment also needs to be supervised by an officer. That’s three people. Can we do it with more? Sure, add a firefighter further back to assist with line movement. The bottom line is that this is the model. You may or may not have a complete version of it, but that only cuts you so much slack. If you switch roles or you assign two tasks to each firefighter, or you improve your interior advance techniques, that’s creative thinking. If you only opt in for a staffing model you will never attain, that is fantasy. 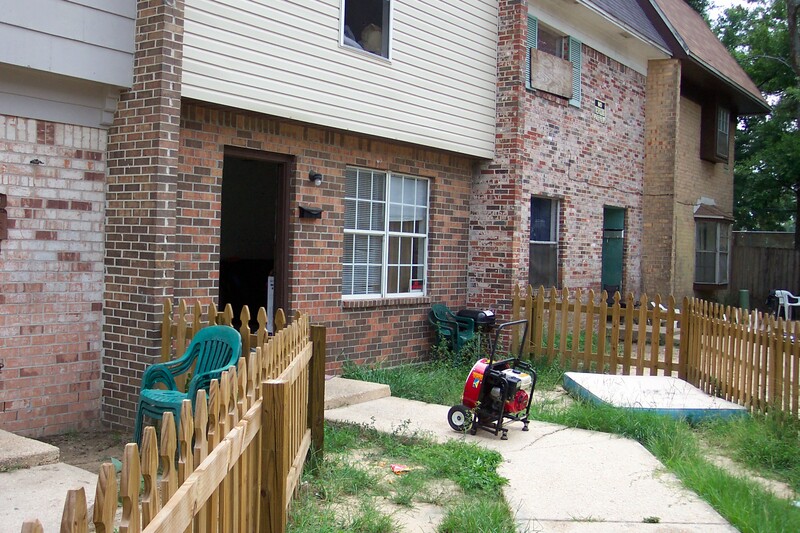 Benchmarks are a common form of fireground measurement. Here is a simple model for fire extinguishment. How much hose will be used on the interior of the building? If it’s on length ( 50′), then that is a staffing model. If twice that is needed, that is another. This is why the interior model doesn’t vary much. Getting the hose to the point of operation is typically the real variable that staffing impacts. Vertical and horizontal distances matter and often account for increased hoseline staffing both inside and outside the fire building. There is no need for two nozzle firefighters for a single hoseline but there is often a need for a door firefighter. The fire service needs to adapt and overcome its excuses and dreams and focus on the issues that impact operations and fireground lives by moving towards efficient extinguishment. There is much talk in the fire service regarding how some pass downs have been proven wrong due to current research. In some categories, this legacy behavior has been explained utilizing a more scientific language which is one aspect of research. The other is how to avoid the legacy outcome regardless of what you label it now (hint : Better Engine Company LeadershIp). Another aspect to be watched more closely is the false premises where a fire example is given along with a bad solution and now we fix it with a modern solution. The problem is if you were applying the original solution to the problem, then you didn’t understand basic firefighting anyway. So now we have SME’s (Subject Matter Experts) or a talking head who comes along with a new solution to fix it for you. You should have known this solution and you should be able to recognize silliness when you see it. The point is that some fire attack videos are giving you solutions to problems that should not have existed. Beware the peddler and their improved and enlightened ways. It’s only enlightening if you have had your head buried in the sand. Get informed and pick up on what you’re being shown and just as importantly, what you’re not being shown. 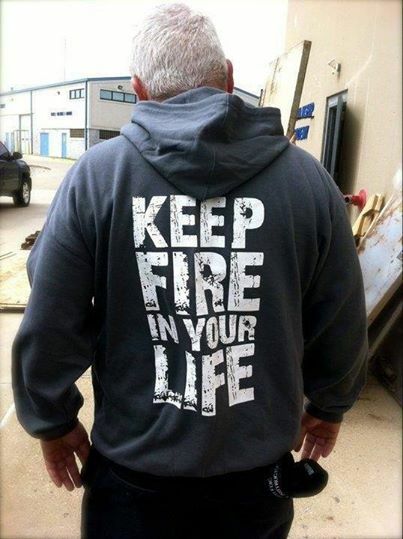 If you want to improve the fire service, work on yourself first! Video of fire scenes show us as we are. They are not complementary. They are real. While we all feel better because we would never look that bad, are you sure? Some will aways be poor performers and some will just have a bad day with the video rolling. What we often see is poor task skills incorporated within a poorly structured attack plan. While some individuals stand out due to various errors, they are often operating within a broken system. So, two problems emerge: firefighter errors and scene disorganization. The bigger of these two errors is improper scene management- a total lack of SOP or SOGs, just Helter Skelter! The task issue of forcing a door or stretching a line incorrectly can hopefully be overcome by someone who paid more attention to those lessons at the academy. 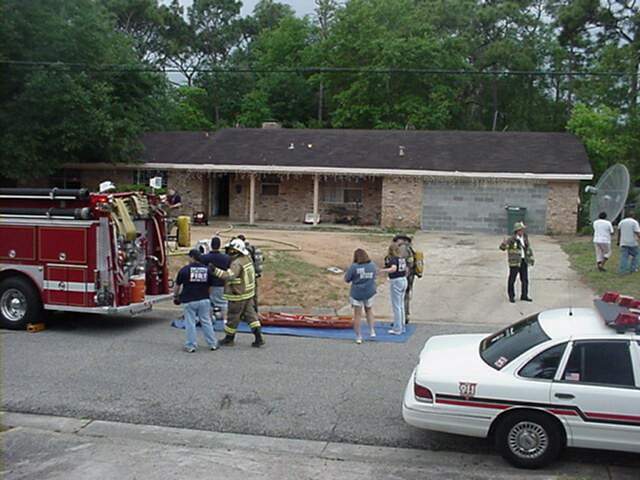 Firefighters all learn skills in training school and hopefully rework the memory muscle at house drills; however, when we witness task errors throughout, we are witnessing dysfunction. 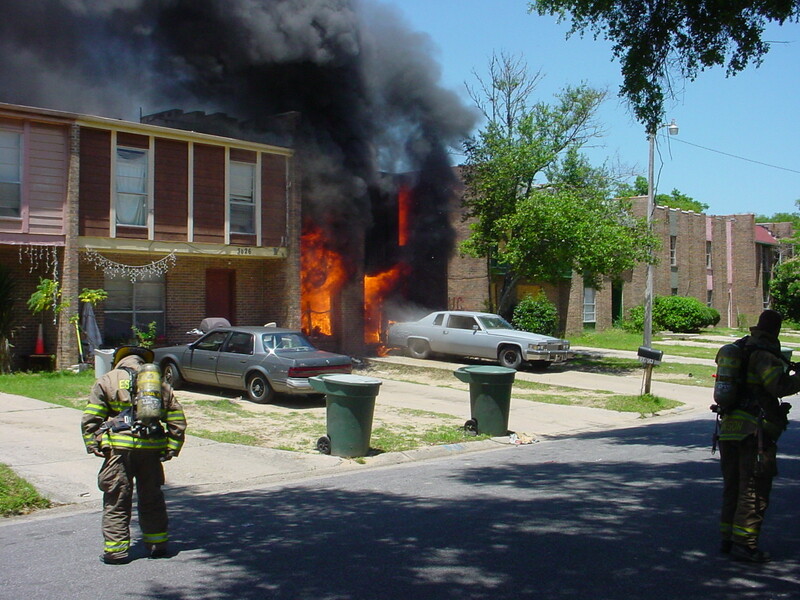 Fireground dysfunctionality is not easily solved on scene because the problem goes deep. The problem is the fire goes out and no injuries are encountered and we collectively pat ourselves on the back and nothing improves. For many, there is no need for improvement if these two benchmarks are reached. Beyond skill drills which make up the foundation of firefighter training, we need to also incorporate fire operations protocol . We need to revisit the fire academy as groups and work on our approach to fires in people’s homes. We need to practice directing the actions of firefighters. We need to have our firefighters not just in bunker gear, but truly ready to work on air. our leader needs to understand that good fireground management starts long before arrival on scene. Remember if you want to look good look practice your act. 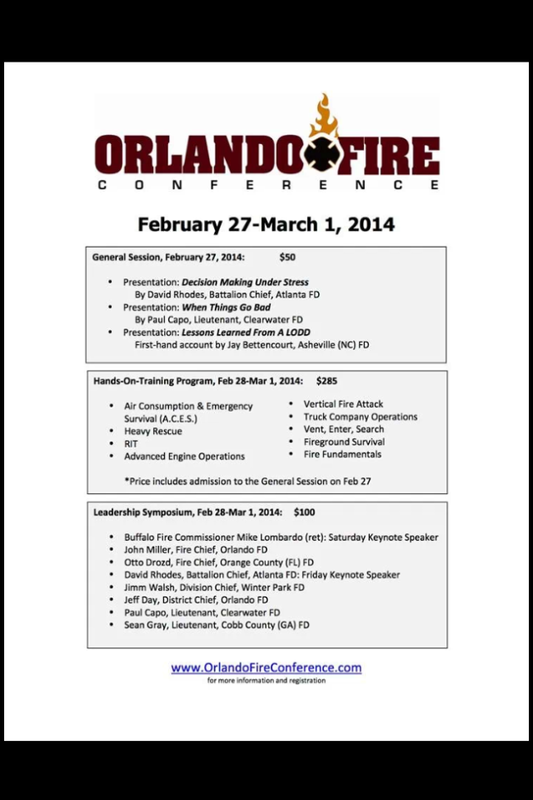 In Ray’s class, “Engine Company Errors – The Dirty Dozen”, a lack of SOPs is cited as error number one. Where is the smoke in the back coming from? Look at day after photo! Always look beyond just the flames. What would be your 1st Alarm Assignments? Where would you place the first line and what size? Where would you place the Truck?